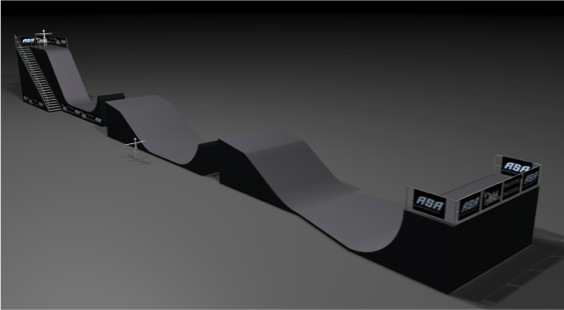 Big Air Triples is the only series of its kind, combining the best of dirt jumping, box jumping, half-pipe and park course disciplines into a unique head-to-head competition. 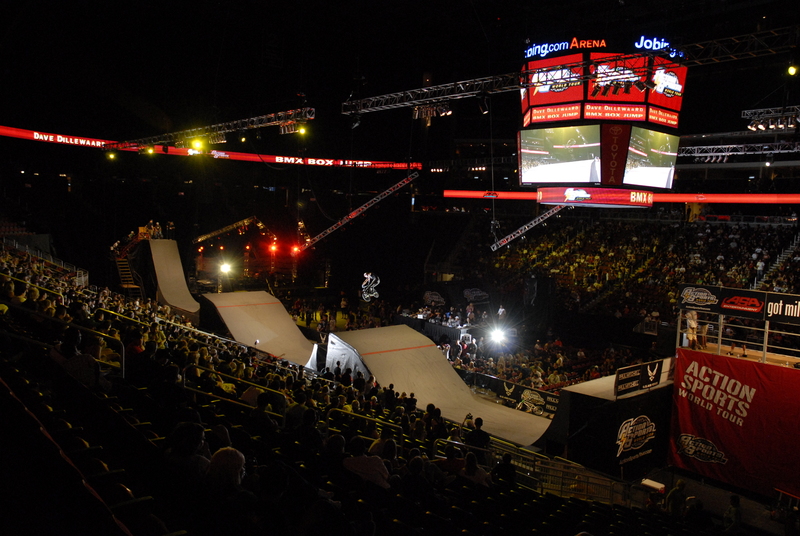 Come watch the world’s top freestyle BMX pros showcase their versatility and innovation before your very eyes on the 200′ long x 28′ high ramp structure with three massive jumps. The ASA Big Air Triples is universally considered one of the most progressive and cutting-edge action sports series and is spectacular to watch live. Add in superstar pros like Ryan Nyquist, Scotty Cranmer, Pat Casey, Colton Satterfield, Ryan Guettler, Nicholi Rogatkin, Zack Warden, Morgan Wade, Logan Martin and more, and this will be a contest for the ages that you won’t want to miss!